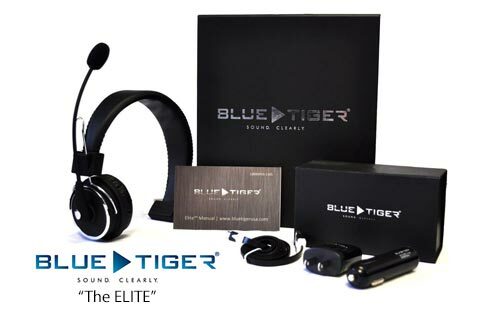 Blue Tiger listened to America’s truckers and manufactured a high-quality Bluetooth headset or dual ear headphones with Hi-Fi sound for calls, music. 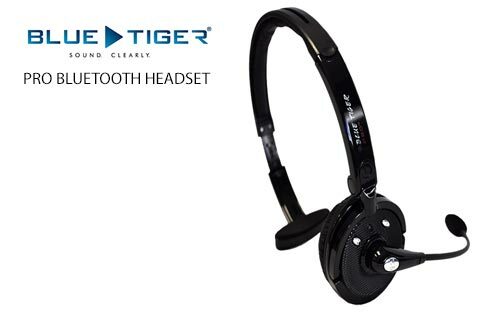 To be a productive and connected trucker on the road, get yourself a set of Blue Tiger headphones. 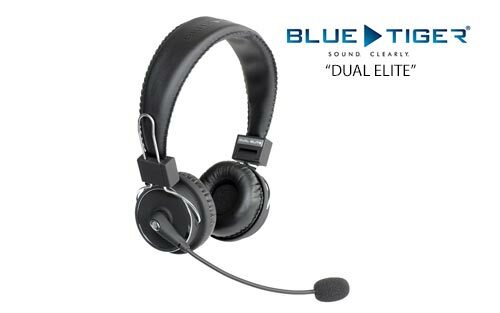 Blue Tiger’s pro and deluxe Bluetooth headsets can connect to several phones. They provide you clear communication, and dynamic sound with up to 50 hours of battery life between charging. 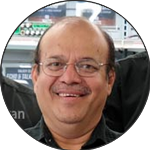 When buying from Walcott Radio, you get same-day shipping and access to many other products truckers and RVers love.